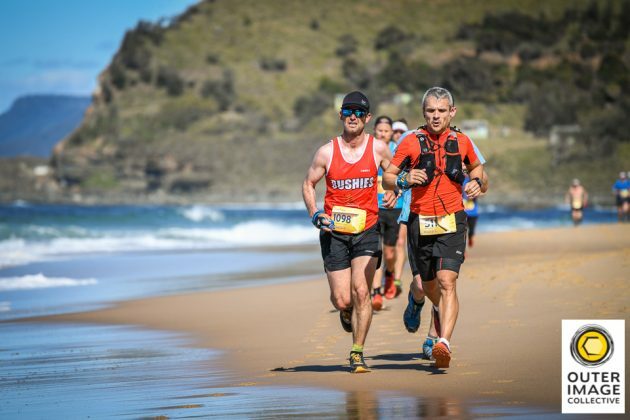 The 9th edition of the Coastal Classic was held last weekend in absolutely stunning conditions with runners reporting slower times simply because they kept stopping to soak in the views and the sunshine. 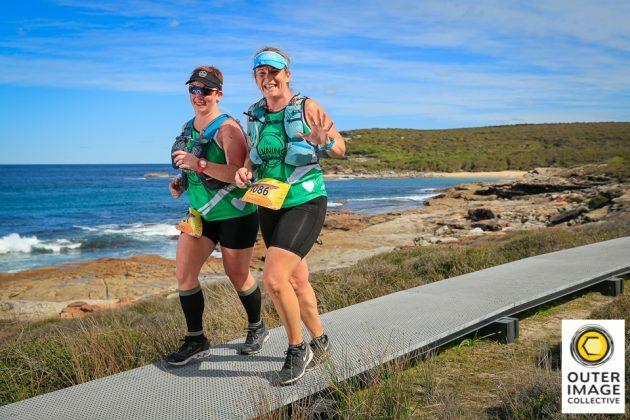 Held over a deceptively tough 30km course from Otford to Bundeena through the Royal National Park the event is not for the faint hearted. However it is always made easier by the cheers and assistance of the local Bushies out on course adding to the atmosphere of the event. In conditions made for quick times the field didn’t disappoint with a record number of runners smashing the course in less than 4 hours, many carrying Osprey packs filled with Tailwind Nutrition provided along the course. 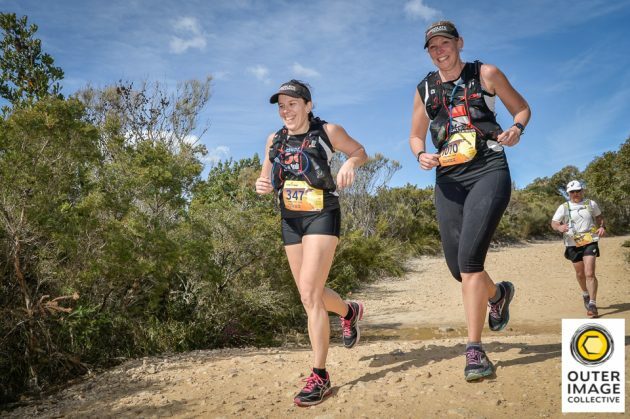 2018 saw new course records for both the 1st Male and Female home. First across the line in 2:10:51 , and taking 4 minutes off the course record, was Ben St Lawrence, showing he can take his road pace onto the trails. A fantastic run. Vlad Shatrov was 2nd, 7 minutes back with 2 time former winner Marty Keyes in 3rd place. The top three runners all broke the 2hr 20min barrier putting them among the quickest times ever on the course. Katie Conlon put in a stunning run to take 4 minutes off the Female record, lowering the record to 2:40:14. Katie finished over 8 minutes clear of the tight tussle for 2nd with Greta Truscott holding off Bronwyn Hager by 8 seconds. Again it was the quickest podium in the history of the event with the podium winners rewarded with brand new Altra running shoes. Among the field were also a select few chasing the ultimate accolade, of being a Triple Trail Challenge finisher. 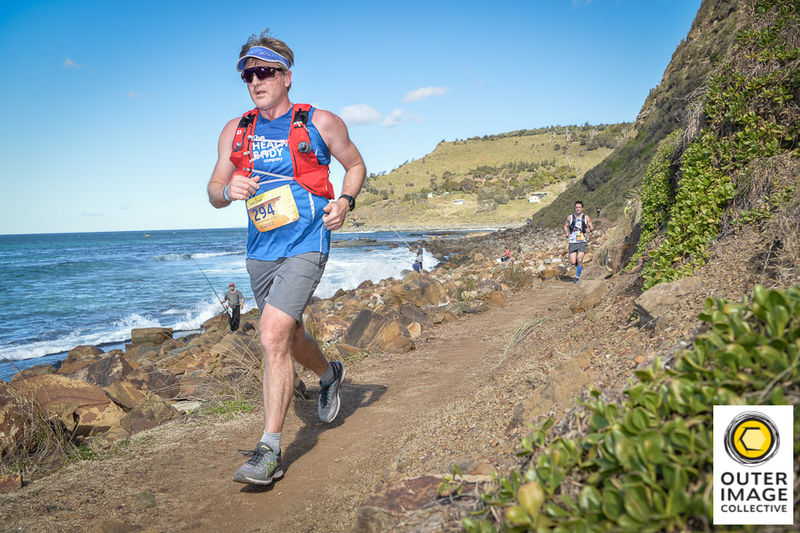 Runners that successfully complete the Jabulani Challenge, Raffertys Coastal Run and the Coastal Classic in the calendar year are rewarded with a limited edition Triple Trail Challenge hoodie. 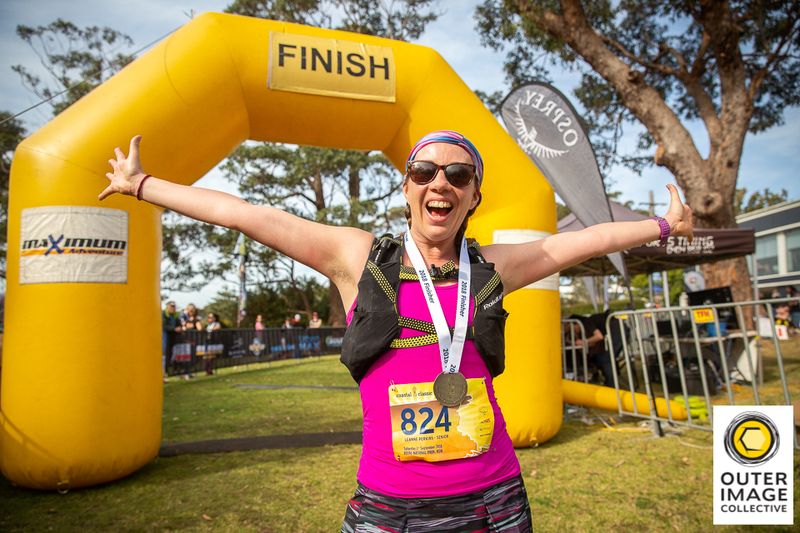 Entries for the 2019 Triple Trail Challenge will open on Monday 29th October, so if you’re aiming big in 2019 it doesn’t get much bigger.